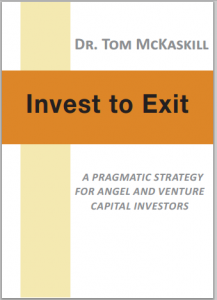 What is a Business Angel? 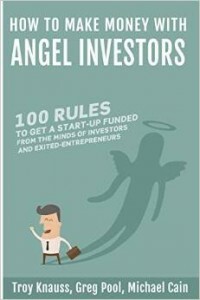 Why Be a Business Angel? 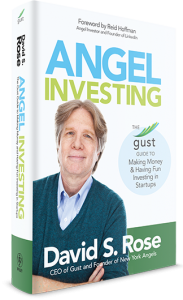 Most startups fail simply due to the Law of Large Numbers, says David S. Rose, author of “Angel Investing” and CEO of Gust. 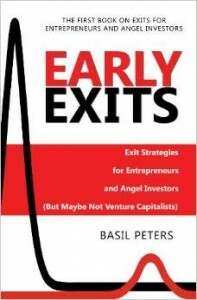 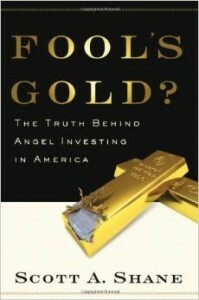 However, potential Angels can profit handsomely – and have fun – if they diversify their investments and understand the risks.